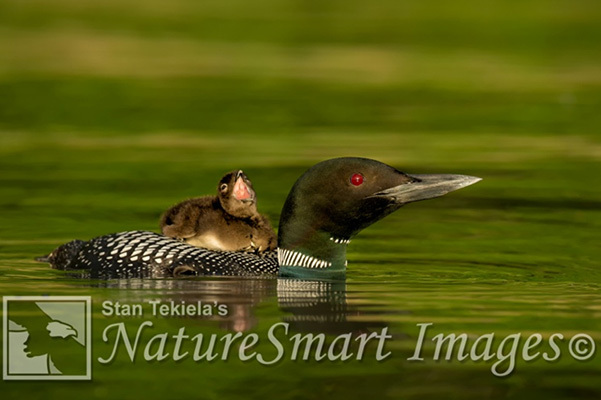 Author, naturalist and wildlife photographer Stan Tekiela is proud to offer a world-class loon photography tour. 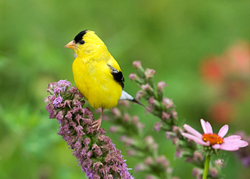 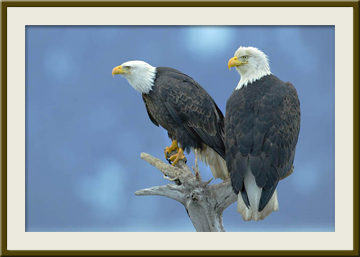 His experience as an avian biologist will help ensure a successful photo tour, allowing you to capture amazing images of these fascinating birds. 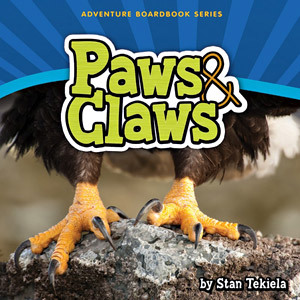 Stan has authored two books on loons and has been photographing loons on these lakes for nearly 30 years. 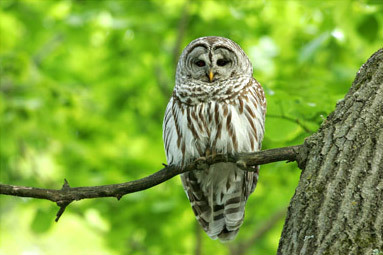 Contact Stan at stan@naturesmart.com for more information.